A bus can hold 66 students. 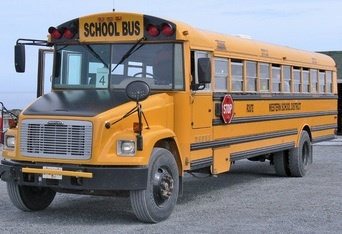 The bus starts out empty and picks up 1 student at the first stop, 2 students at the second stop, 3 students at the third stop, and so forth. After how many stops will the bus be full?